Our business is all about people and property and we have had the privilage of helping to match one with the other locally for over 15 years. 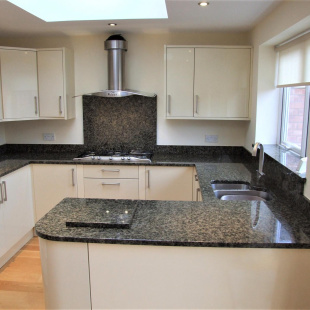 We understand that when property owners and tenants come into contact with a letting company, it is often at a time when they have big life choices and changes going on. For most owners, a house or a flat is often their largest single financial asset. For most occupiers, a rental property is not just bricks and mortar but somewhere that is to become their home, making it one of the most important places in which to feel comfortable and happy. Not all businesses get to help with people's lives in the way we do (apart from the wedding industry maybe!) and our aim since day one has quite simply been to be as helpful as possible and to provide professional, personal and friendly service across the board. Our people are customer-focused, not commission orientated and we have a genuine “here to help” approach. With customer service being at the heart of what we do on a daily basis, we are extremely proud to have received the allAgents Gold Award for Best Letting Agent in WR1 five years in a row, 2014 to 2018, based on customer feedback. We feel there is no better advert for our business than the views of customers and clients who have already had experience of how we do things and are willing to share their opinions and recommend us to others. See what our customers are saying about us by clicking HERE or on the allAgents logo below. 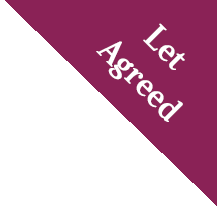 If you are thinking of renting out your property for the first time or if you are already a seasoned property landlord, we are happy to give general or more property-specific advice to guide you through the process free of charge with no-obligation. 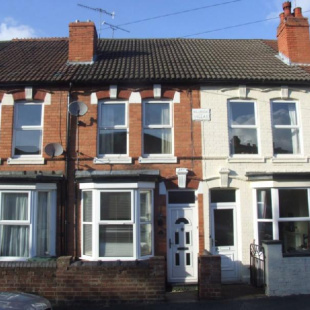 We can guide you through the buy-to-let process if you are looking to purchase an investment property and advise on what type of property might be most suitable in terms of general tenant demand, whether to buy freehold or leasehold, what kind of rental return you can expect and how best to present a property for letting. If you have specific properties in mind, we will be happy to review them and give you feedback before you submit any offers. 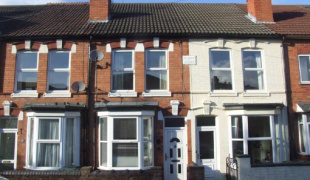 Occasionally, we have existing landlords wishing to sell their properties and may have opportunites to purchase a ready-made rental investment with a tenant in-situ. Our hallmark Guaranteed Rent Service (not to be confused with guaranteed rent insurance policies offered by other companies) includes a full letting and management package and gives the added peace of mind of a fixed rent start date with an agreed rental income for 1, 2 or 3 years at a time, payable each month even if the property becomes empty. This really is a “Let it and forget it” solution that over 12,000 property owners in the UK are currently enjoying. 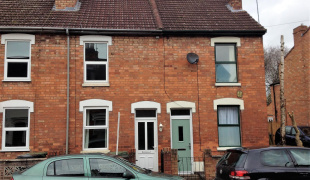 Working out just how much rental income you might receive after fees and charges can be a challenge when comparing different letting companies. Northwood believes fees should be clear and transparent with no "nasty surprises" further down the line. 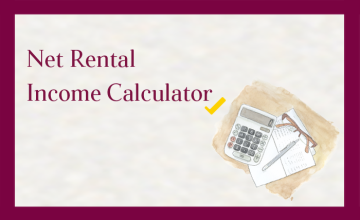 Our useful RENTAL INCOME CALCULATOR is a good place to start and you can either click on this link or find it at the bottom of this page. We do not like percentage fees (just because one property might rent out for more money than another does not necessarily mean that there will be significantly more work involved with letting it or managing it over time. Management Fee - (for our Fully-Managed Landlord Service) a fixed monthly fee that covers everything else including tenancy deposit protection, rent collection, property inspections, coordination of maintenance/repairs and end-of-tenancy checkouts. 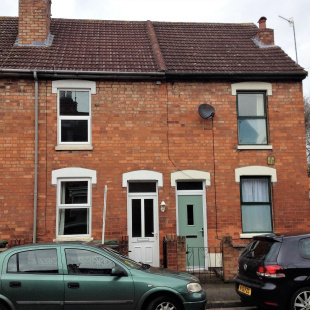 Northwood Worcester keeps all tenancy functions in-house meaning we do not farm out any part of the letting process to third-party companies e.g. tenancy referencing. This gives us a more detailed understanding of prospective tenants' circumstances and enables us to better advise and make appropriate recommendations to owners. 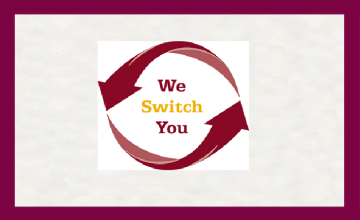 We Switch You - If you are unhappy with your current agent for whatever reason and you feel they are not providing the service set out in your terms of business with them or maybe you just feel it is time for change, we can help with our "We Switch You" service. We take on the admin process of you changing agent in a similar way to what is offered by the banks and building societies giving you a "no hassle" solution. More information HERE. To find out how easy it could be to swap your property to Northwood and how we can help you get the service you are looking for, call us for a confidential chat, free of charge with no obligation or simply click on the We Switch You logo further down this page, fill out your details and let us do the rest. If you are looking for a rental home or are wondering how the letting process works, please get in touch and we will be happy to help. There is also much information under the “Renting” tab at the top of this page including a step-by-step guide to renting. 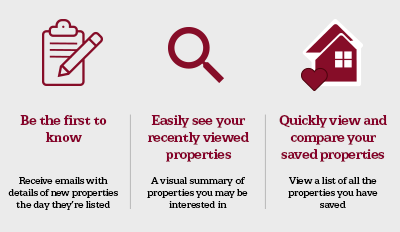 Email Alerts - You can set up email alerts to receive details of newly listed properties by setting up a My Northwood account and registering your property requirements by clicking HERE. We do not farm out any of the tenancy application or management processes to third-party companies. This means that if there are any queries with your application or if additional information is required to enable it to be given full and proper consideration, a friendly member of the Northwood team will contact you to discuss how we can help move things forward rather than your application simply being turned down because you may not meet standard criteria set by a referencing company. We understand that everyone’s circumstances are different and sometimes financial situations can be complex. We will take the time to discuss your situation with you before any recommendations or decisions are made regarding your application. 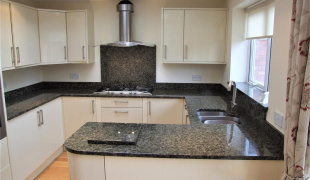 The people you meet in our office are the people you will deal with throughout the tenancy application process and, if we manage the property for the owner(s), for the duration of your tenancy contract. This means that you will know which member of our team for example will be helping you if you have a maintenance or repair issue to report or a query regarding your tenancy contract. We are a local business and we are here to help. See what our customers have been saying about us by clicking on the allAgents logo below.